We are thrilled to open our pantry to our readers! 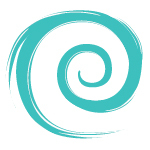 Do you have a favorite recipe that you would like to share with our readers? Use the form below to submit it to BonBon Break. 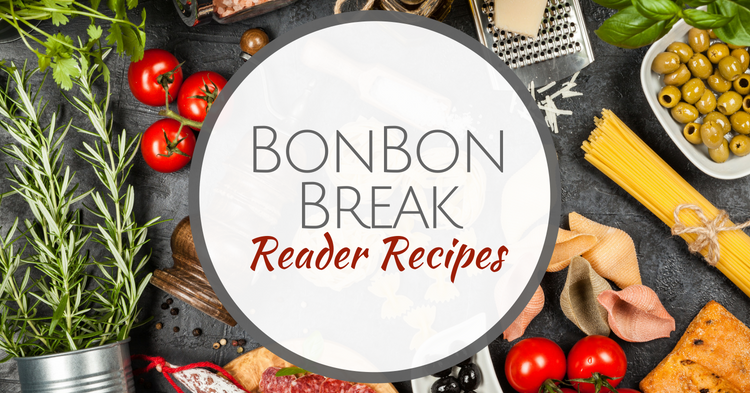 We will let you know if it is featured on our BonBon Break Reader Recipes pages!